Samsung is considering a virtual assistant with artificial intelligence Viv from Viv Labs, the company as the main competitive advantage of the upcoming smartphones Galaxy S8. This was stated by the representatives of the South Korean company. Samsung announced the purchase of Viv Labs, whose founders made Adam Cheyer, Dag Kittlaus and Chris Brigham, in the current month. It is these specialists at the time, took an active part in creating the voice assistant Siri, which was bought by Apple in 2010, and then integrated into the operating system iOS, watch OS, macOS and tvOS. Acquisition of Viv Labs confirmed the Executive Director of the team of Dag Kittlaus, who added that Samsung is helping to significantly speed up the development process. Startup Viv Labs was founded in 2012, since the staff working on virtual assistant, which, according to its creators, surpasses Siri. Viv can learn faster than comparable systems and offers users much more freedom and possibilities. Samsung plans to embed a virtual assistant not only in new Galaxy smartphones, but intends to connect to Viv home appliances and wearable devices. 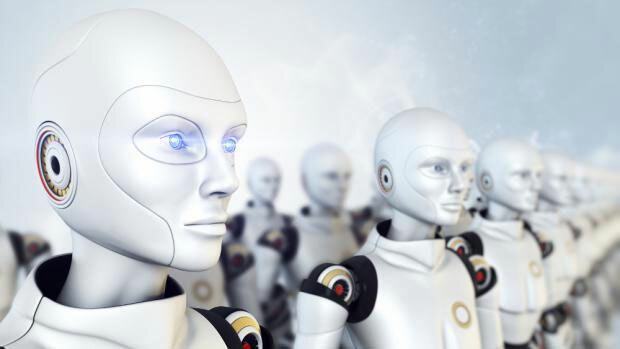 The company noted that the virtual assistant will be able to use third-party applications. 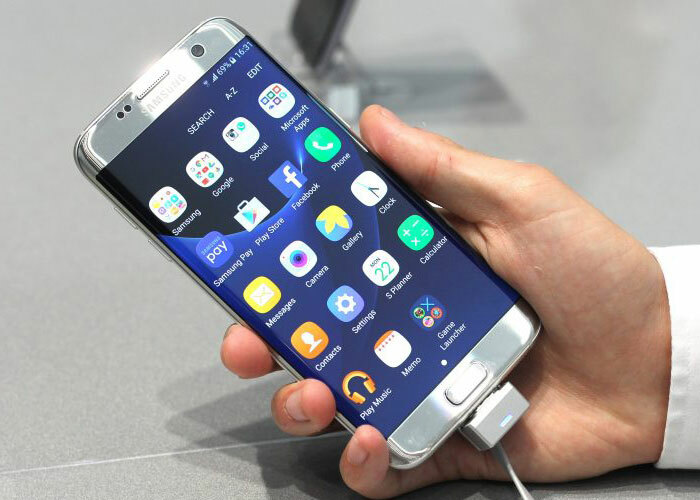 Samsung hopes that the Galaxy S8 will help to regain the ground lost because of the situation with exploding smartphones Galaxy Note 7. As you know, the company was forced to discontinue models and to withdraw all the gadgets have already been sold due to reports of fires. It is expected that the new flagship Galaxy S8 will go on sale in early 2017.